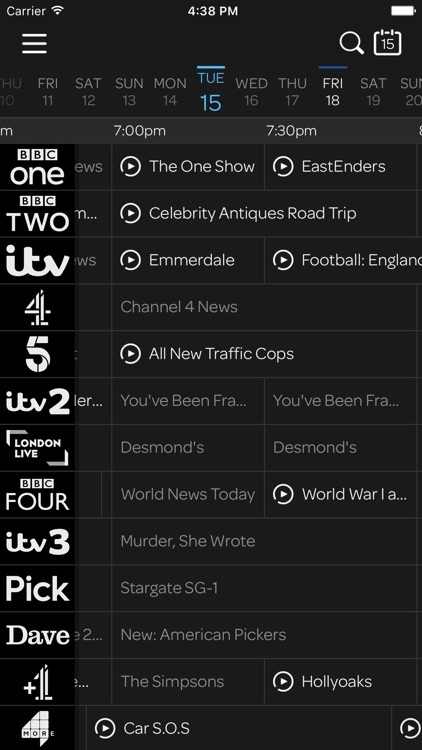 NEVER MISS YOUR FAVOURITE PROGRAMMES AGAIN! 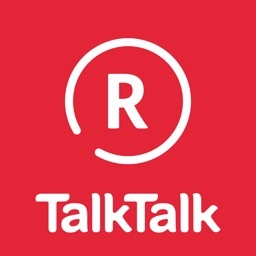 Set up a reminders on your phone or set your TalkTalk TV plus box to record. 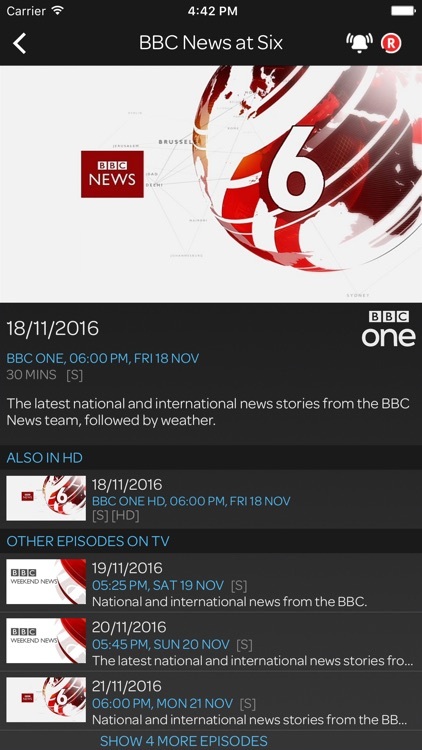 So if you're stuck at work and about to miss a programme, you can simply hit record, and your show will be ready and waiting when you get home. 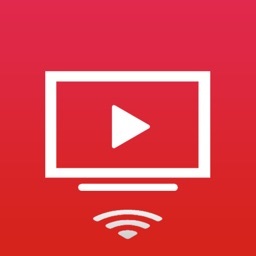 DISCOVER SOMETHING GREAT TO WATCH! 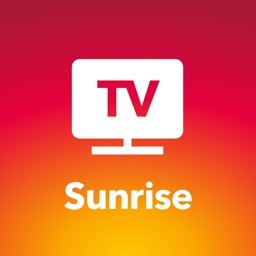 Our guide covers up to 80 Freeview channels, plus all your Boost channels, and looks forward 7 days so you can plan your evenings’ entertainment. In the mood for a film, or perhaps the latest drama? 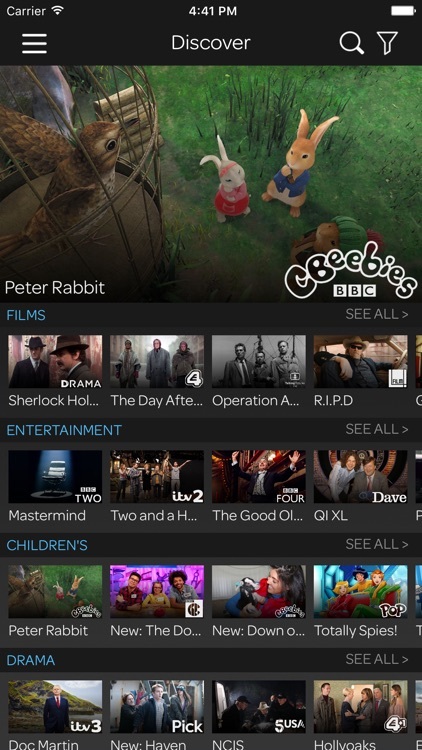 Head over to our Discover area where you’ll find programmes grouped by theme. And if you’re looking for something to watch straight away head to Now and Next. Our powerful search tool helps you find what you’re after no matter whether it’s live TV or on-demand. Full programme information includes episode scheduling and on demand availability. 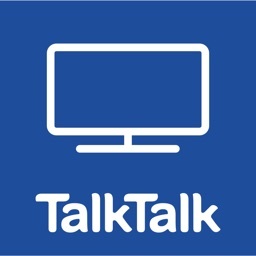 Once TV Planner and your TV box are connected, you will be able to view the TV Guide and set recordings on your TalkTalk TV Box. Remote recording requests should be set at least 15 minutes before the programme starts. Your selected programme will be recorded if it does not clash with other recordings, and you have space available on your TalkTalk TV plus box. 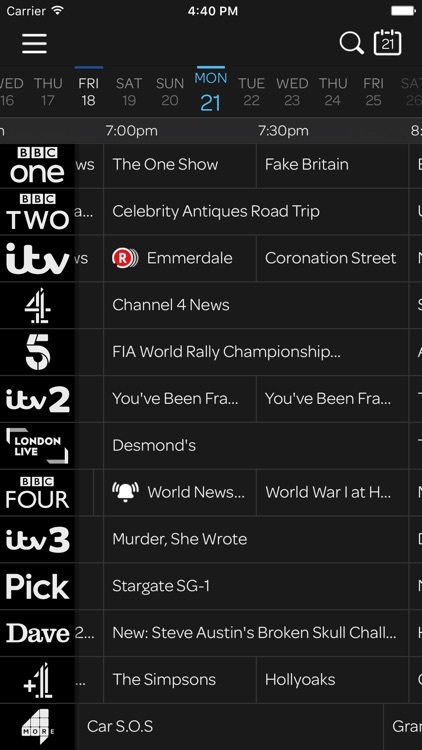 The TV Planner app is free, but mobile network and/or Wi-Fi charges may apply. 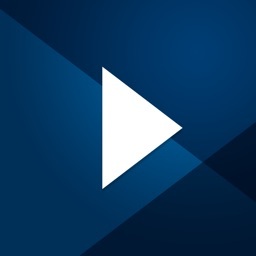 The TV Planner app is compatible with Apple devices running iOS8 or later. 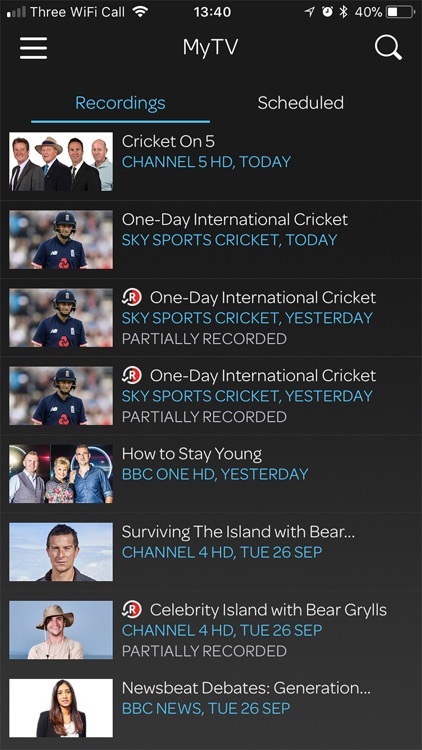 Use of the app is subject to our Application Terms and Conditions, which can be found at http://youview.com/terms-conditions/mobileapp/. Please read these before using the app.